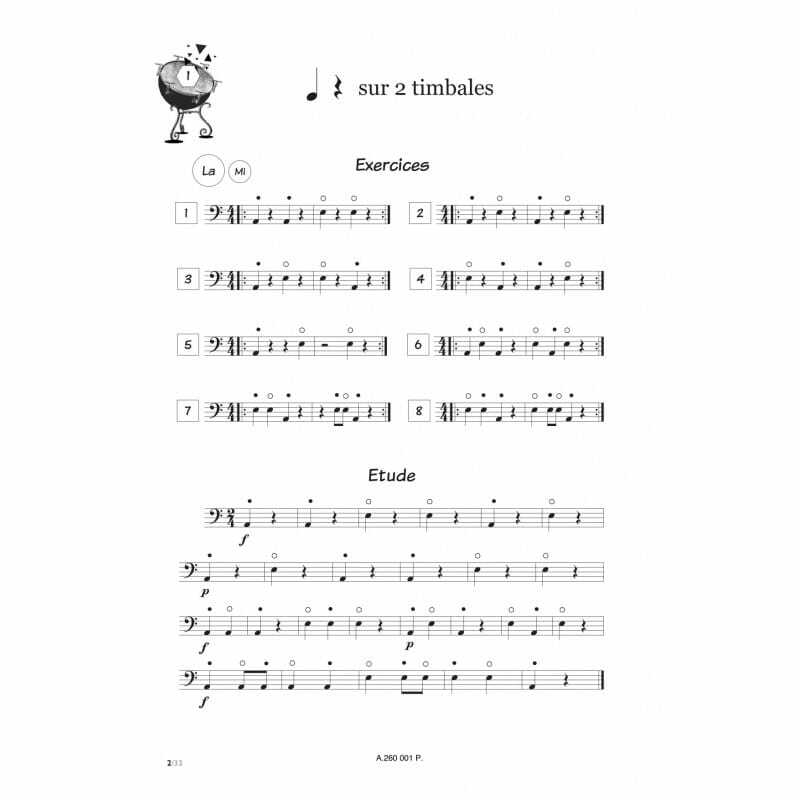 Method for learning timpani. 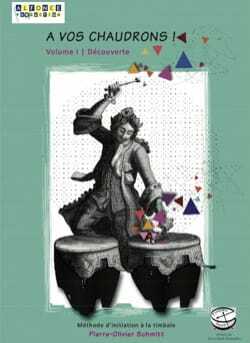 Fifteen extracts of works composed by Beethoven, Bizet, Charpentier etc ... in order of difficulty and preceded by exercises and a small study. With piano accompaniments. To your cauldrons! received in 2017 the Prize for the instrumental method awarded by the Chambre Syndicale des Editeurs de Musique.